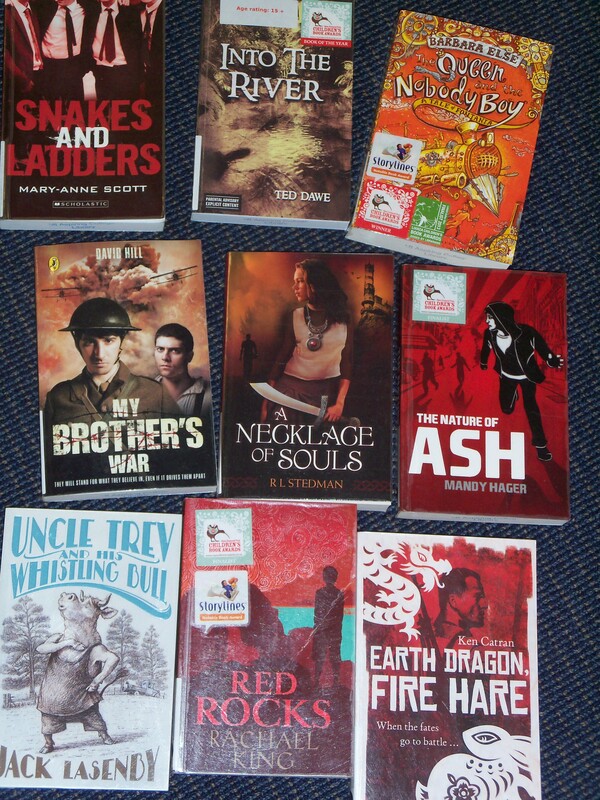 All the New Zealand Post children’s book award finalist fictions are now in the library for you to enjoy. Several books are not featured as they are borrowed already. Several books were also nominated Storylines Notable books. Please note that “Into the River” is rated 15+ so it is kept in the librarian’s office. If you are 15 or older, do not hesitate to ask the librarian for it.